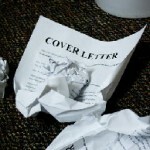 Cover letters are as important as the resume itself. 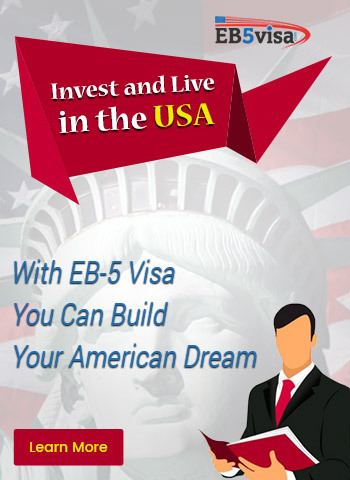 It completes your application file with additional information, written in a more personal and formal style. 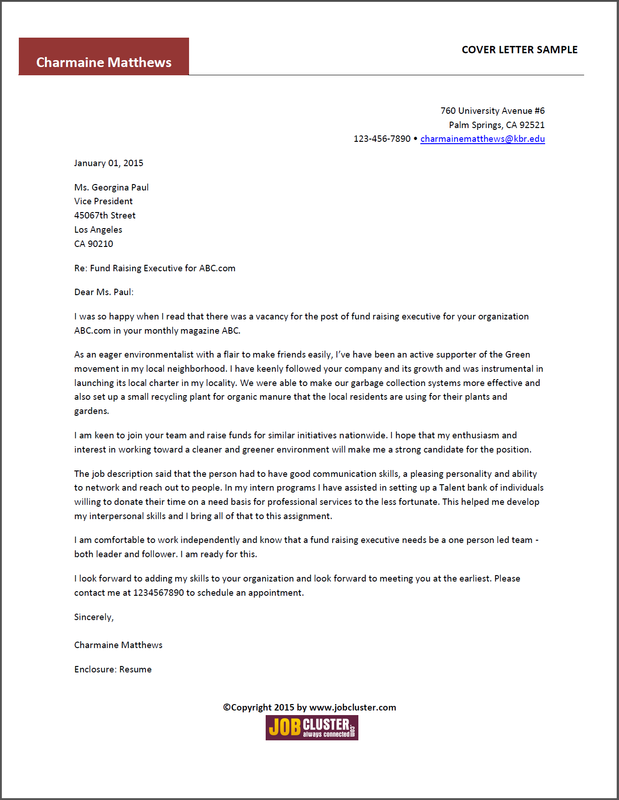 The cover letter reflects your effort on applying for a job in a specific company. 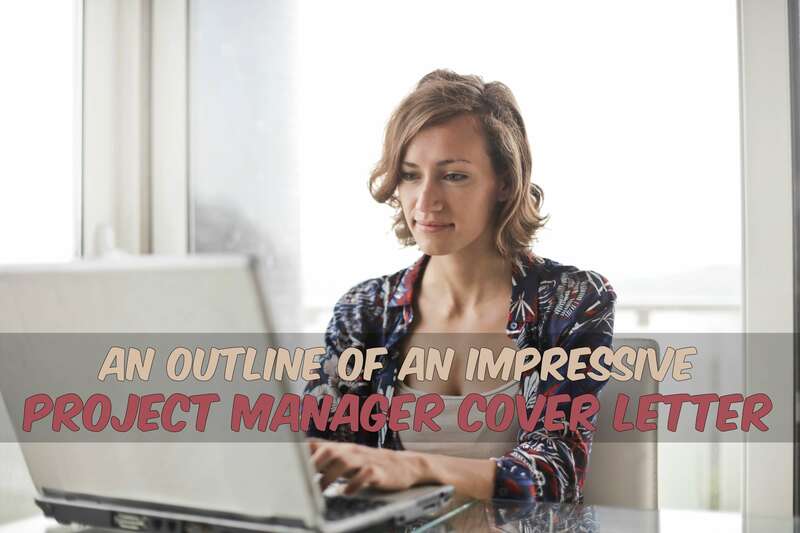 The project manager cover letter has a higher importance, as the competition for such a job usually involves experienced professionals. Project managers take responsibility for the company’s entire initiatives. They employ relevant processes which make the projects successful and lead the team into accomplishing tasks. Responsibilities vary depending on the spectrum of roles and specs. However, managers also need to be effective leaders and calculated technical professionals. 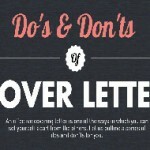 These attributes aren’t usually obvious in your letter. Hence, the project management cover letter can send more messages than you might think. You should omit adding a cover letter to your application file only if the job post mentions you shouldn’t include one. Otherwise, you should consider one. The cover letter must introduce you and reflect your research on the job you apply for. Imagine you have 3 minutes of phone talk with the employer about your application. The information you come with should be summarized in the cover letter. The cover letter is the sales card for your resume, so it should look flawless and contain no spelling, paragraph or grammar mistakes. 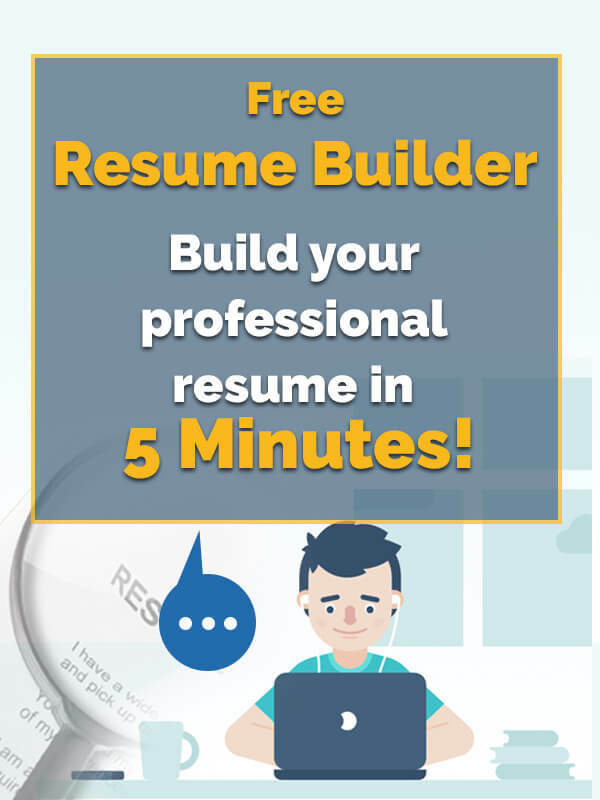 You can find successful cover letter formats for project managers and much more on specialized websites such as I Resume Cover Letter. Your cover letter should be one-page long, so avoid irrelevant details. 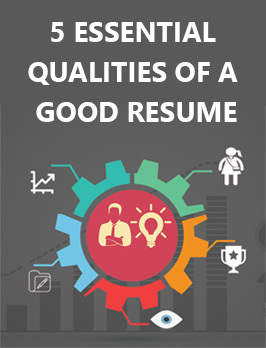 Complement your resume, instead of duplicating it. 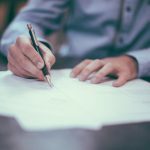 Avoid addressing the project manager cover letter to whom it may concern. Personalize the letter and address it to the recruiter who posted the add. There are official and unofficial features that recruiters look for in a potential project manager. 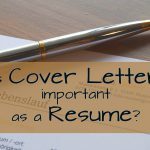 The resume and cover letter make the first written contact with the recruiters. 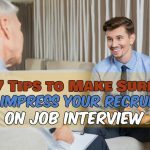 It has the potential to lead you to the job interview, if done correctly. The devil is in the details. Project managers handle management, planning and leading tasks, so they need to be both versatile and organized. This begins with how your cover letter looks. Contact details should be written in the upper left side of the cover letter, above the introduction formula. First row: Your name, address, email address, phone number and date. Second row: Recruiter’s name, company address on two rows. Paragraphing is essential in a project manager cover letter. You must show that you have the know-how to summarize key information and introduce yourself by showing out relevant details only. Begin the letter by saluting and introducing yourself, as per the above. First paragraph: Details about your present job and what makes you stand out in your company and would make you suitable for the company you want to be a part of. Second paragraph: Outline responsibilities and show your skills through them. 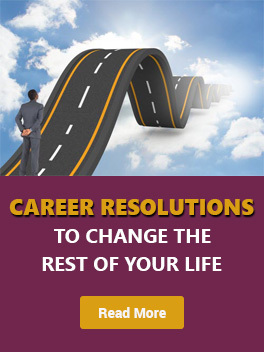 Think of relevant duties and tasks if your former job was in another field. The next two paragraphs should outline what you have professionally learned from previous experience. Skip the details and focus on providing one sentence for each area of expertise. If you’re not experienced, your expertise area should look like above. Theory is also important. Feel free to refer to methodologies. Moreover, project management means initiative, leadership and success. Summarize your most important college projects and briefly describe how you’ve managed them. 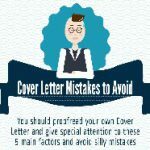 Your cover letter needs to have a full page, including contact details and closure. 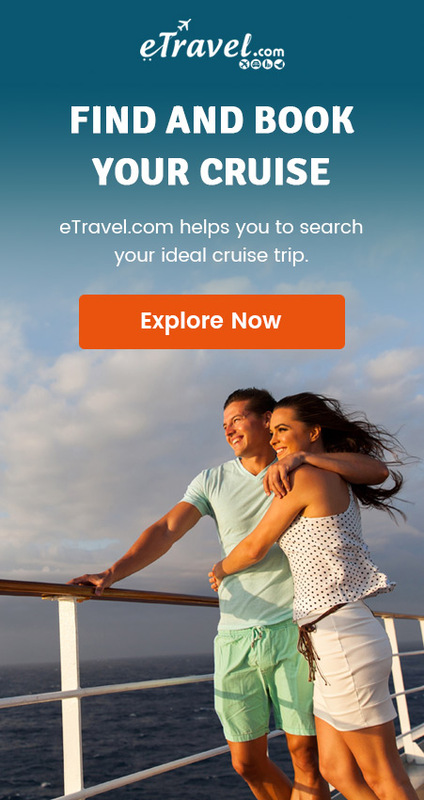 The last paragraph is your most obvious advertisement. 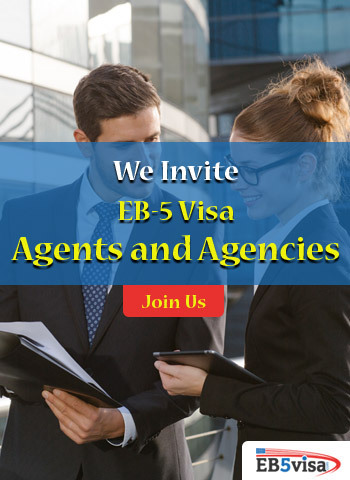 This is where you should convince them to contact you in an elegant and straightforward way. Remember that you need a closing formula and your name. Besides Sincerely, you can try Kind regards. However, you should remember that if a word has the chance to send a message, you should use it. Project management is a field that needs improvements on every occasion. Only 2.5% of the US companies manage to successfully complete all their projects, according to a study. Bad management is a risk that companies avoid. So, recruiters invest time and energy in finding the right future employee. The application file should be complete and mistake-free, as you will be competing with other applicants who pay attention to details. Some of them may even be more experienced than you. A successful application file consisting of a project manager cover letter and resume takes you to the first interview. However, it’s also your business card and it needs to make recruiters curious about meeting you. Take the time to research about the company, find the relevant information from your job experience and emphasize it. Also remember that after you’re employed, you will need to focus on your job and get involved in every aspect of your responsibilities. 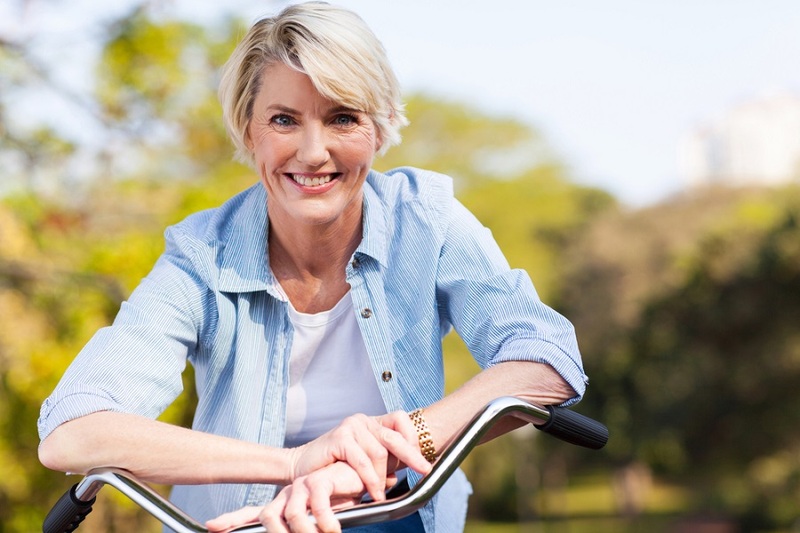 Minimize risks, maximize success! Elizabeth Heron is an HR Manager with a Masters of Journalism and Mass Communication from Kent State University. She helps employees find their career goals and pursue them. She is Senior Editor for iResumeCoverLetter.com, where she gives advice and examples for cover letters and resumes. 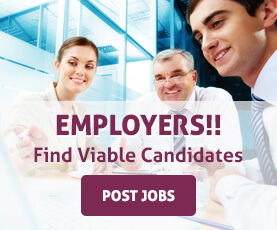 Tagged: cover letter, cover letter writing, project manager, writing cover letter.